Ed Sheeran is a singer-songwriter from Suffolk, England. Known for his hybrid pop and R&B sound, which mixes his soulful lyrics with his mellow voice, Ed Sheeran has found extensive fame across all corners of the globe.At the tender age of 14, Ed Sheeran began recording music and independently released his first bunch of songs “The Orange Room EP”. It was after his move to London in 2008, though, that his music career really started to take off due to the launch of his “Loose Change EP”, which featured future megahit single “The A Team”.Prepared to graft from the very start, Ed Sheeran played 312 gigs in 2009 in addition to constantly releasing new material on his YouTube channel. These gigs and his widespread social media following caught the attention of Jamie Foxx, Elton John and Example. Further to this, his hard work won 1000s of fans, who would show up at any small gigs he was playing. Knowing they were on to a good thing, Asylum/Atlantic Records quickly signed Ed Sheeran to their label after the release of his popular “No. 5 Collaborations Project” EP. 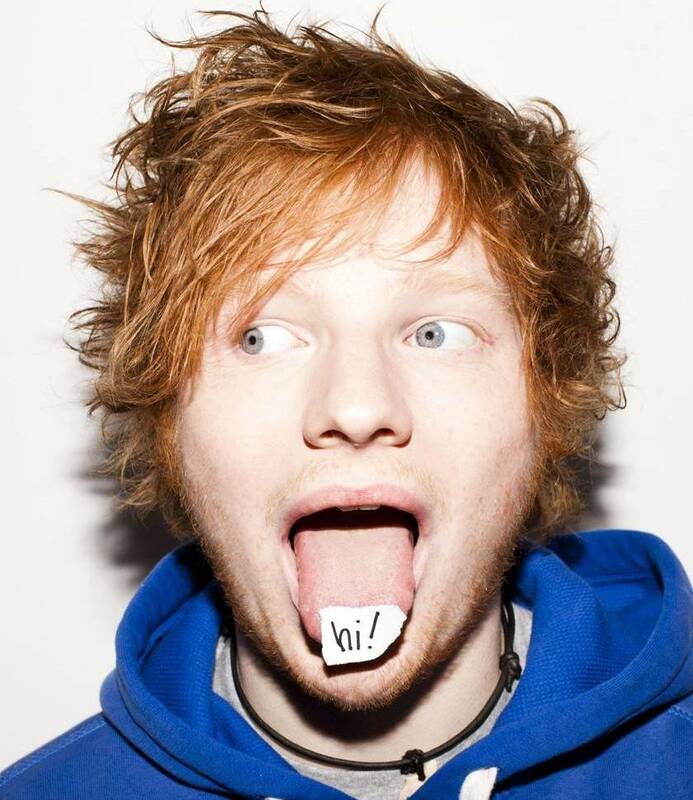 Ed Sheeran’s debut studio album “+” entered at number one in the UK charts after Ed secured four top ten singles in a row from the album. An opportunity to break into the US market soon came about after Ed was given the opportunity to tour with the band Snow Patrol. Licensing of his music to television shows, and collaborations with One Direction on their song “Moments” and with Taylor Swift on the song “Everything Has Changed” paved the way for Ed Sheeran’s second studio album “x” (pronounced ‘multiply’) to hit the number one spot in both the UK and the US charts. Despite being so early in his career, Ed was already nominated for three Grammy Awards and was the recipient of a 2012 Ivor Novello Award for “The A Team”. With such successes under his belt, Ed Sheeran’s star will only continue to rise.